MLB rumors: Yankees ‘not out’ on Manny Machado | Which teams are the most aggressive suitors? 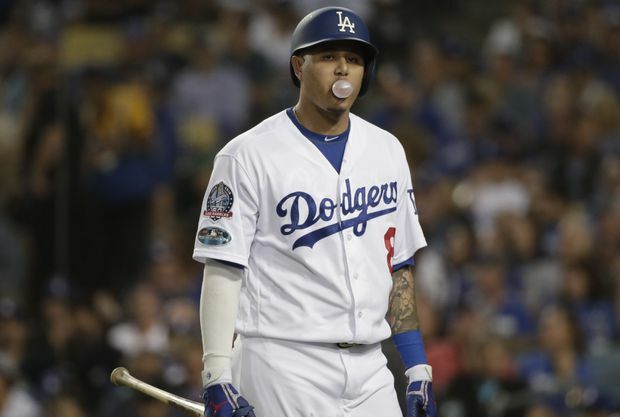 Free-agent sluggers Manny Machado and Bryce Harper remain on the open market as spring training gets under way in Florida and Arizona. The New York Yankees, Philadelphia Phillies and Chicago White Sox are looking at Machado, while the Phillies, White Sox, Washington Nationals, San Diego Padres and San Francisco Giants consider Harper.